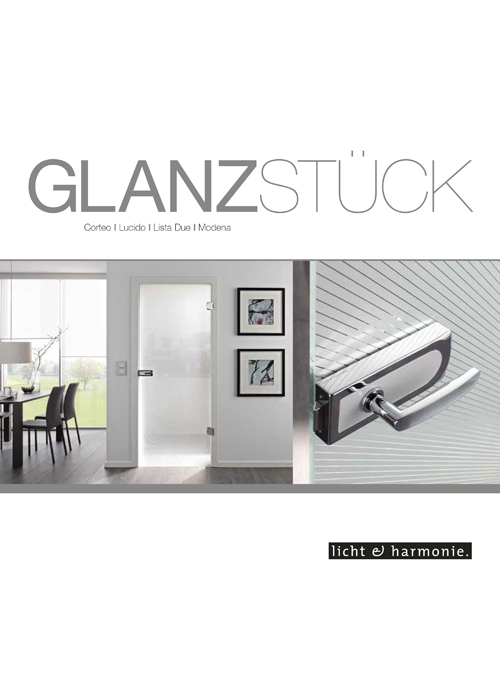 A unique glass that justifies its name: Lucido means to shine. 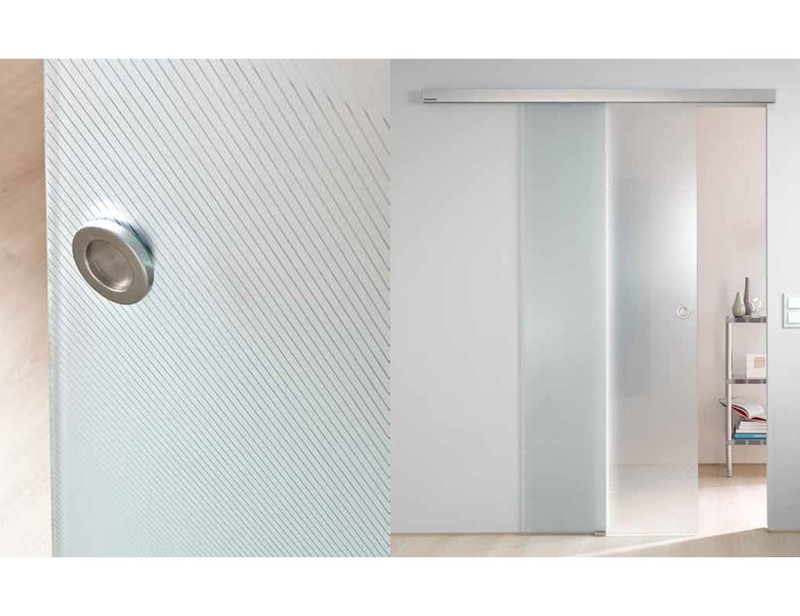 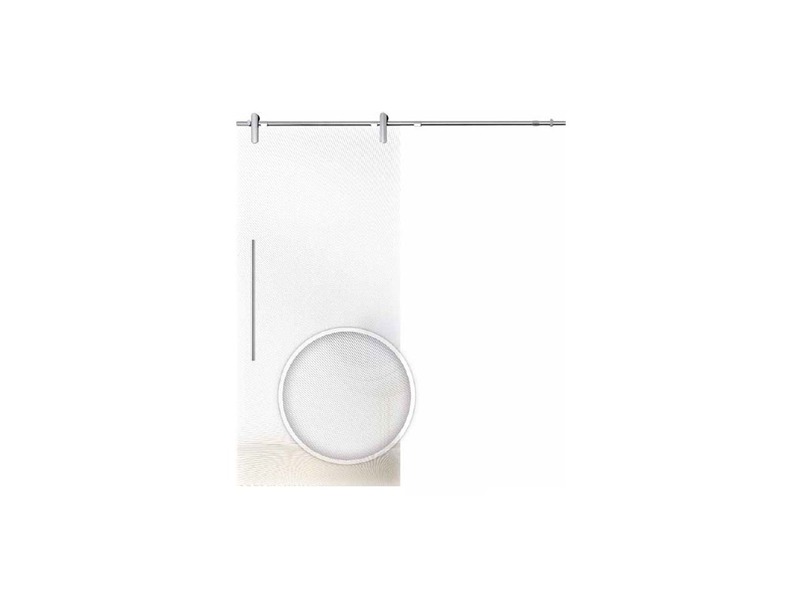 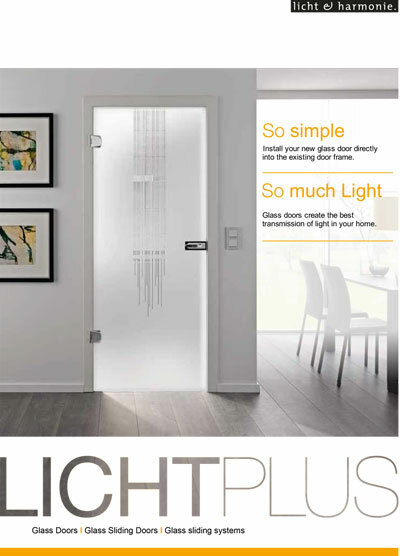 This elegant design observes the subtle sunlight, bringing particular transparency and lightness into any room. 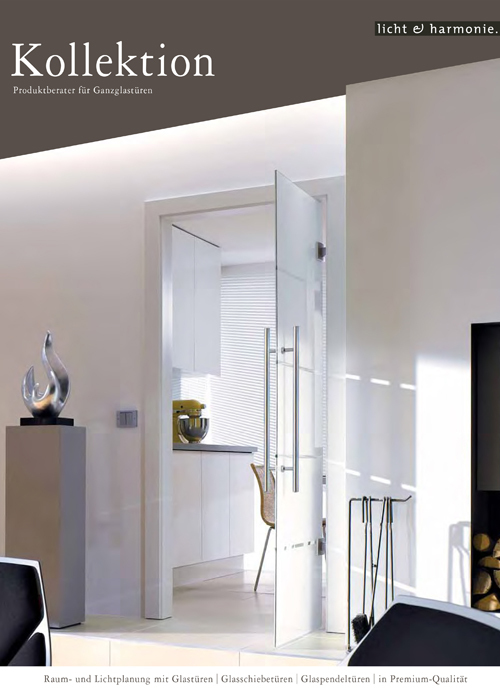 Inconspicuous yet extravagant, the Lucido internal glass door has a discreet design yet producing striking interior highlights at the same time. 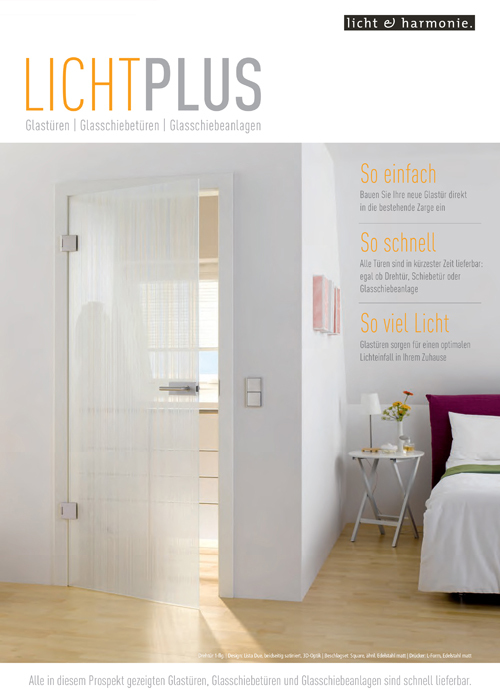 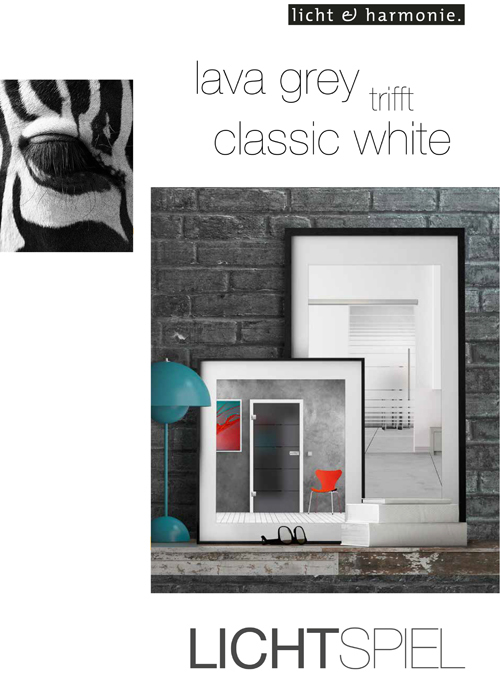 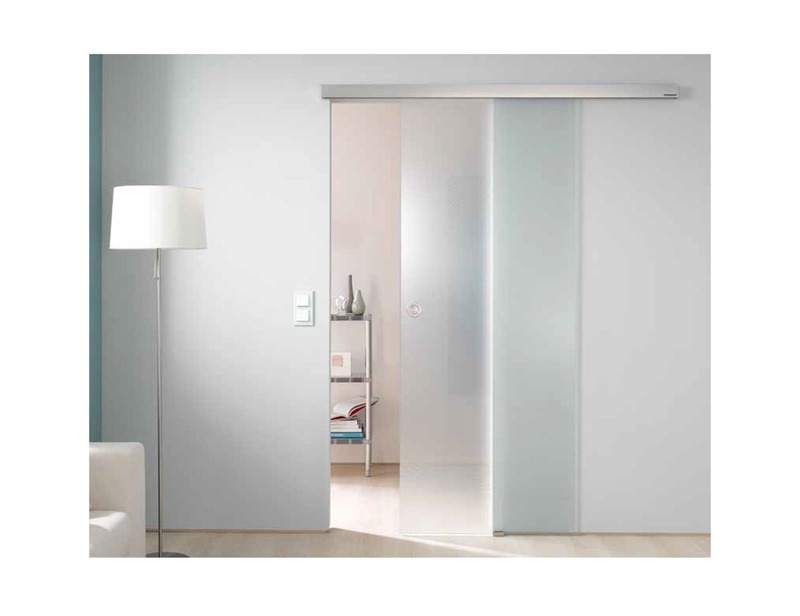 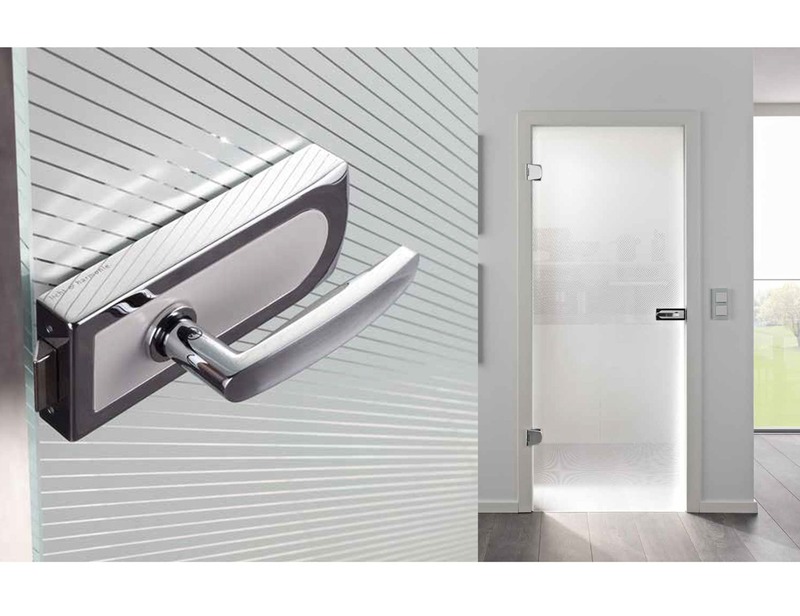 The unique Lucido internal glass door emphasizes your personal lifestyle. 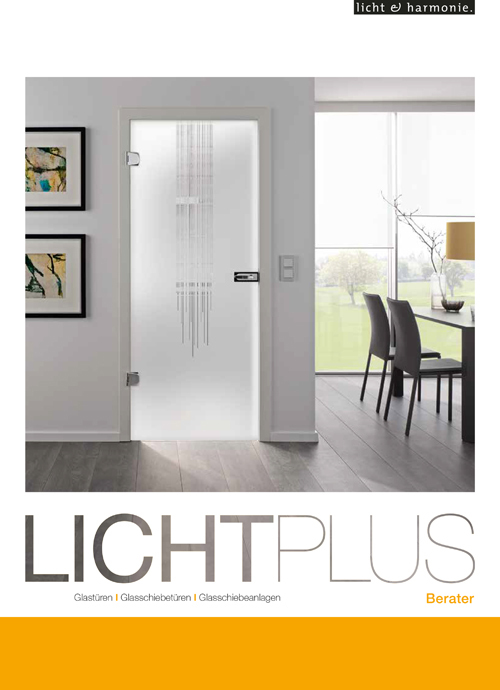 The light plays between transparency and opacity, drawing invisible light beams to create interesting shapes. 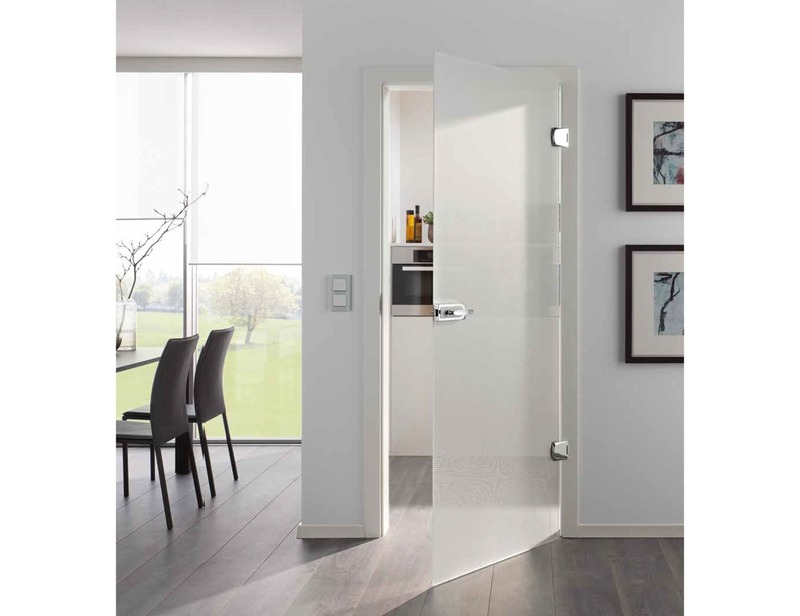 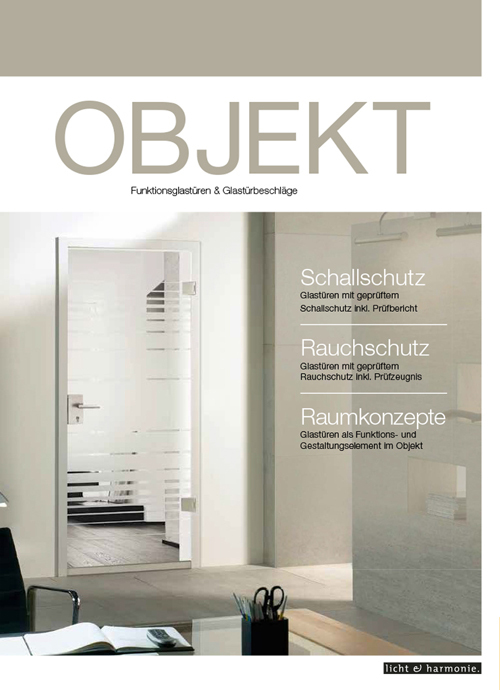 This glass internal door displays accents of contemporary decor. 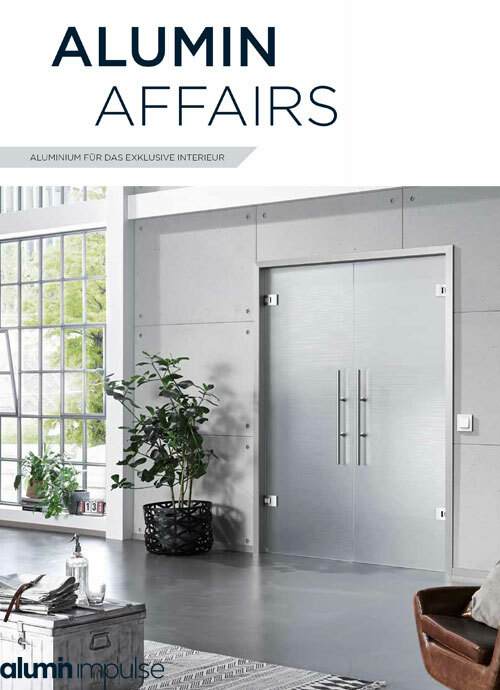 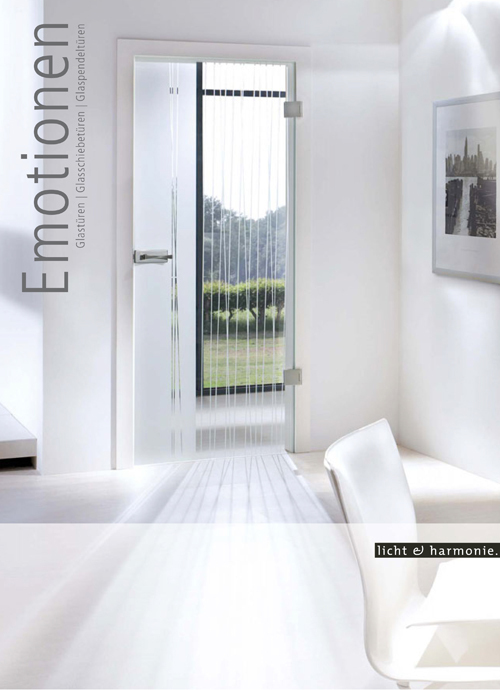 The Lucido interior glass door collection, with its specialized intense development process, offers convincing solutions for any living space, ensuring timeless elegance. 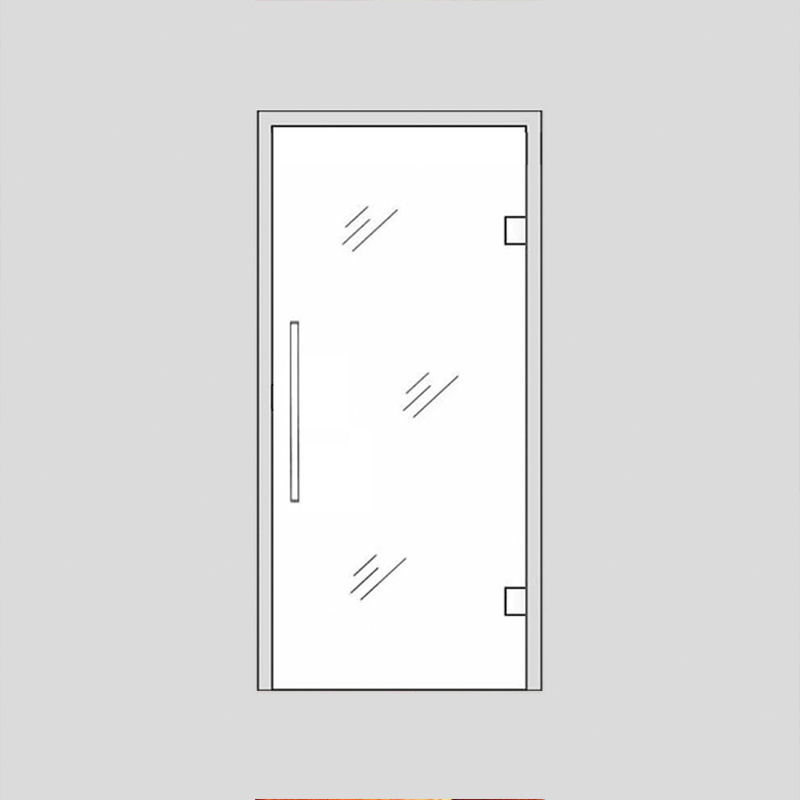 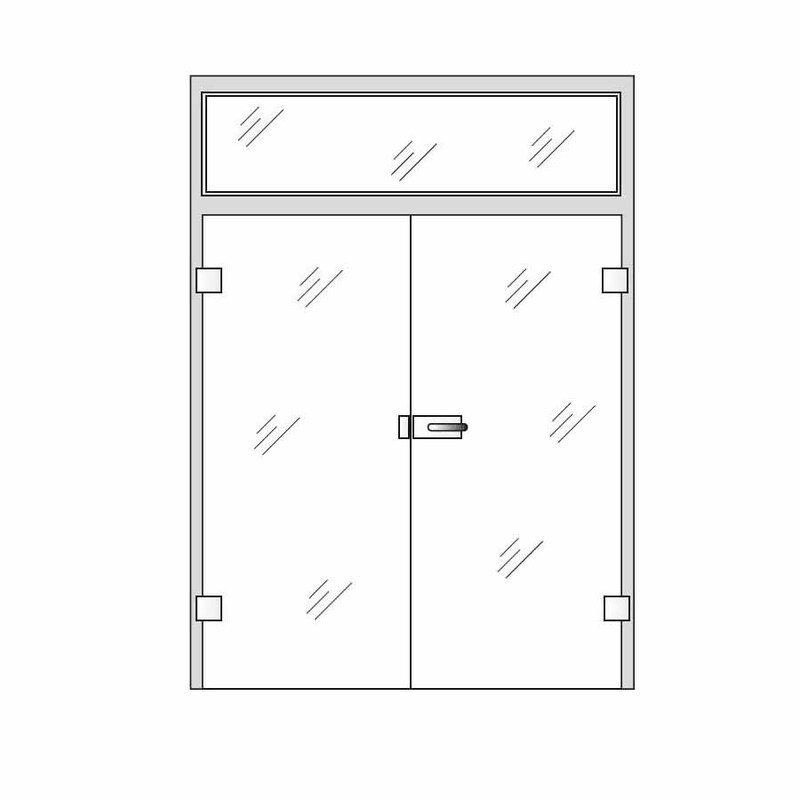 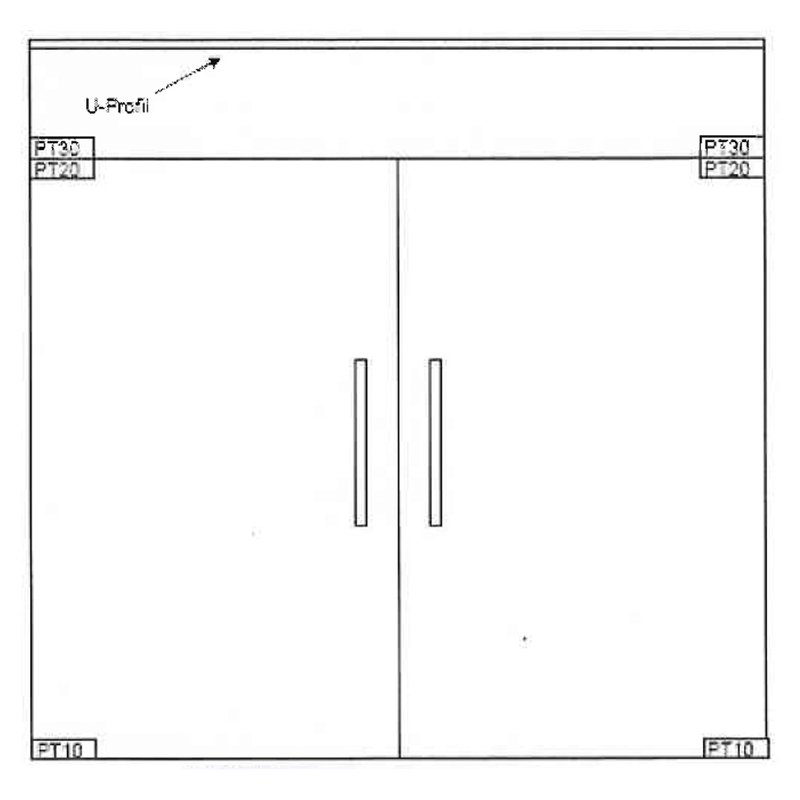 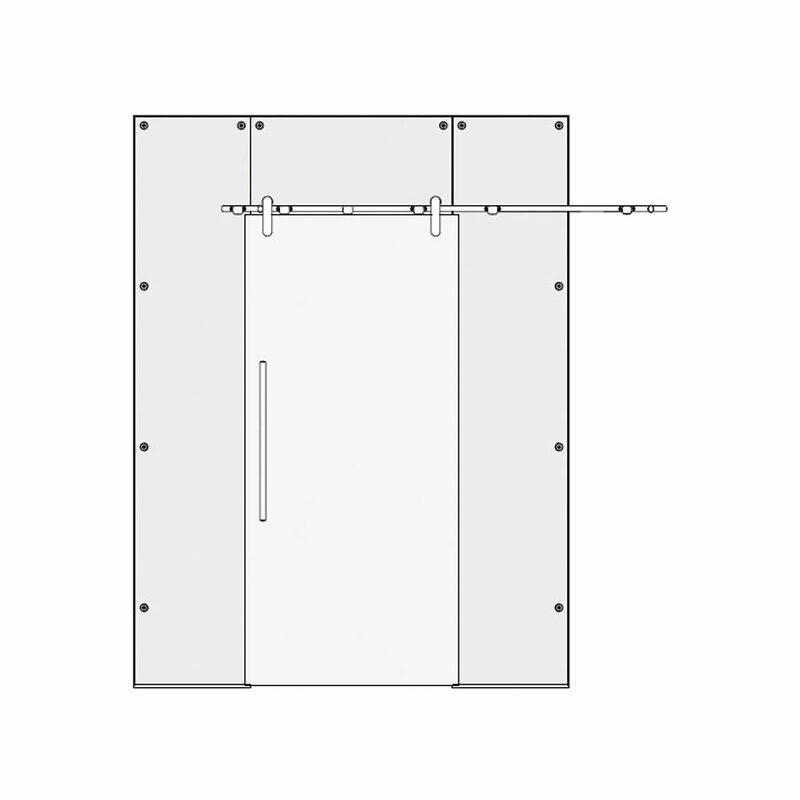 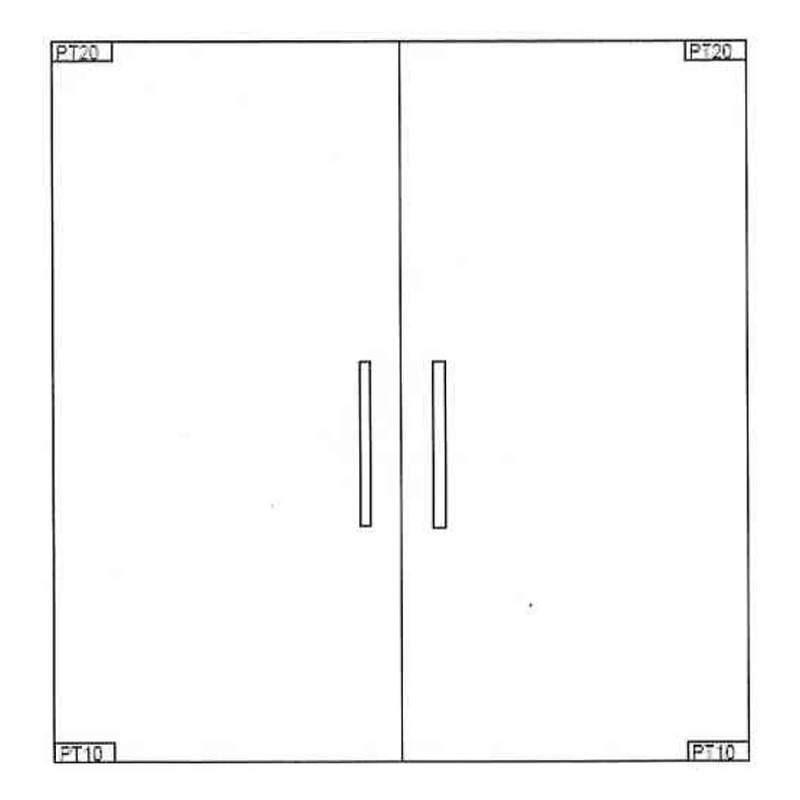 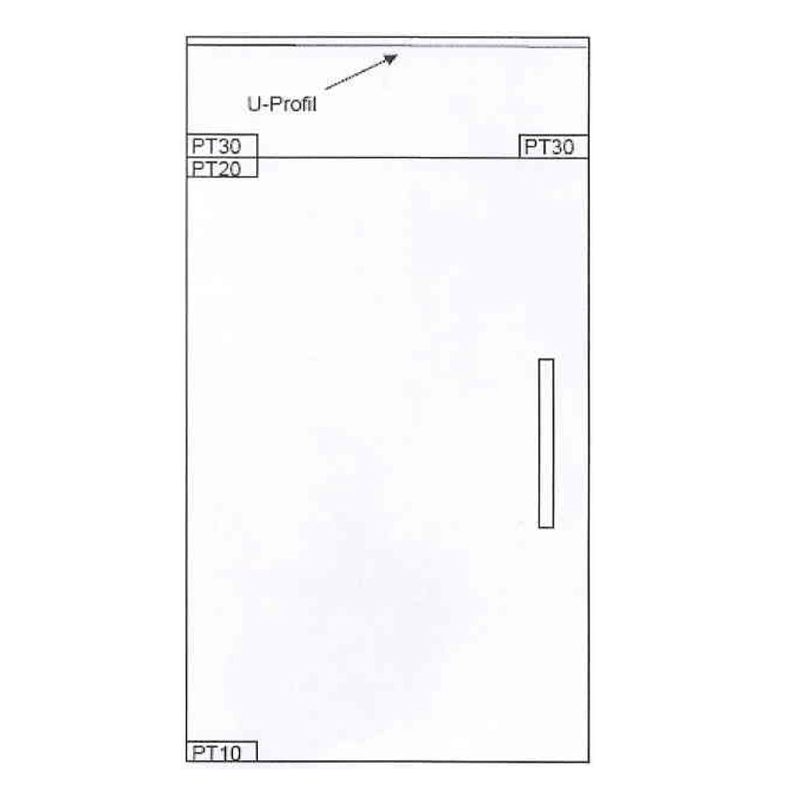 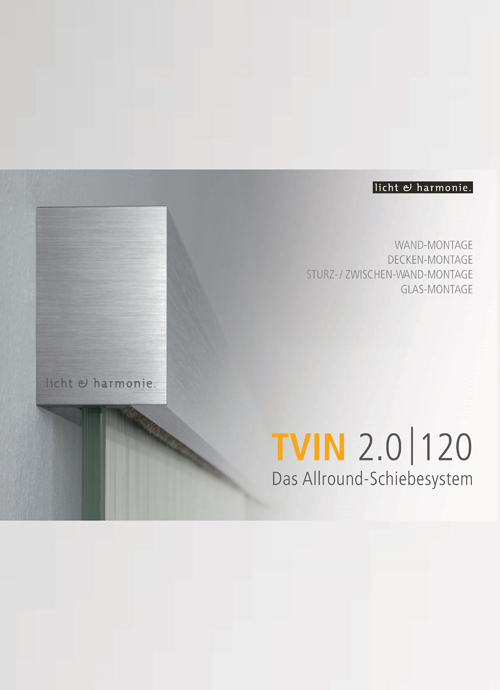 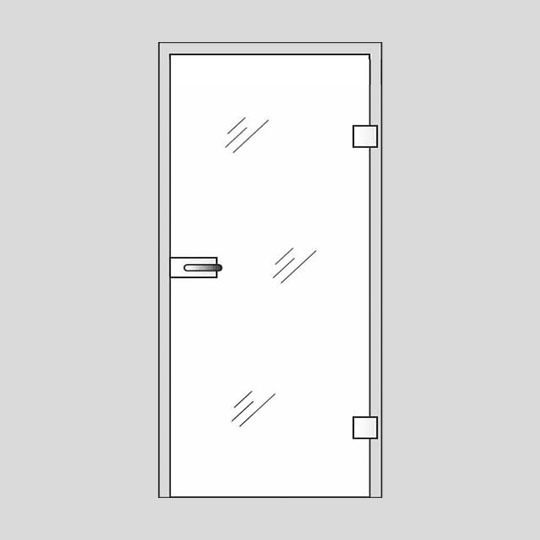 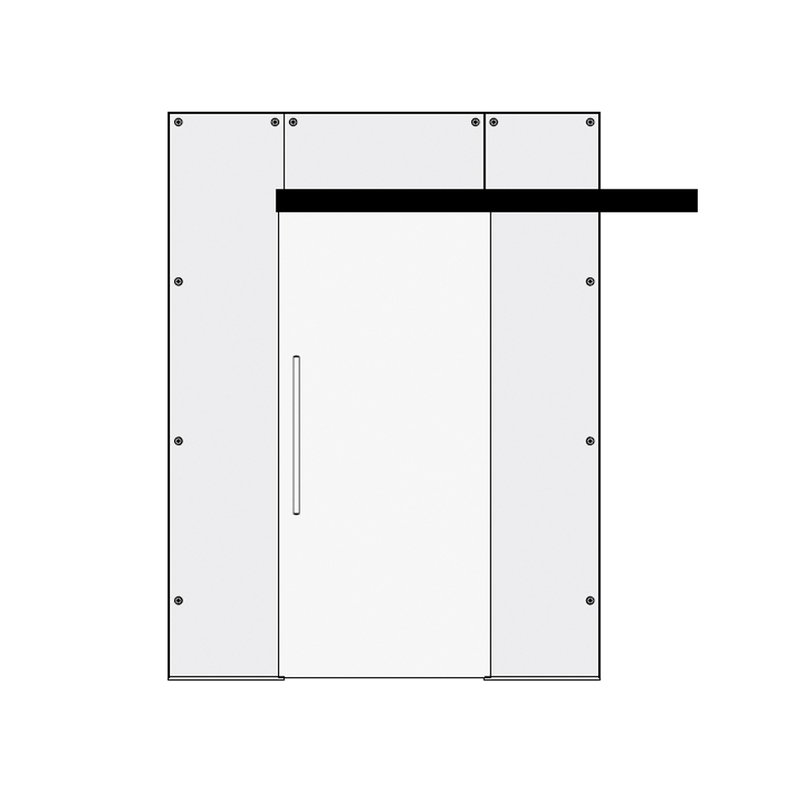 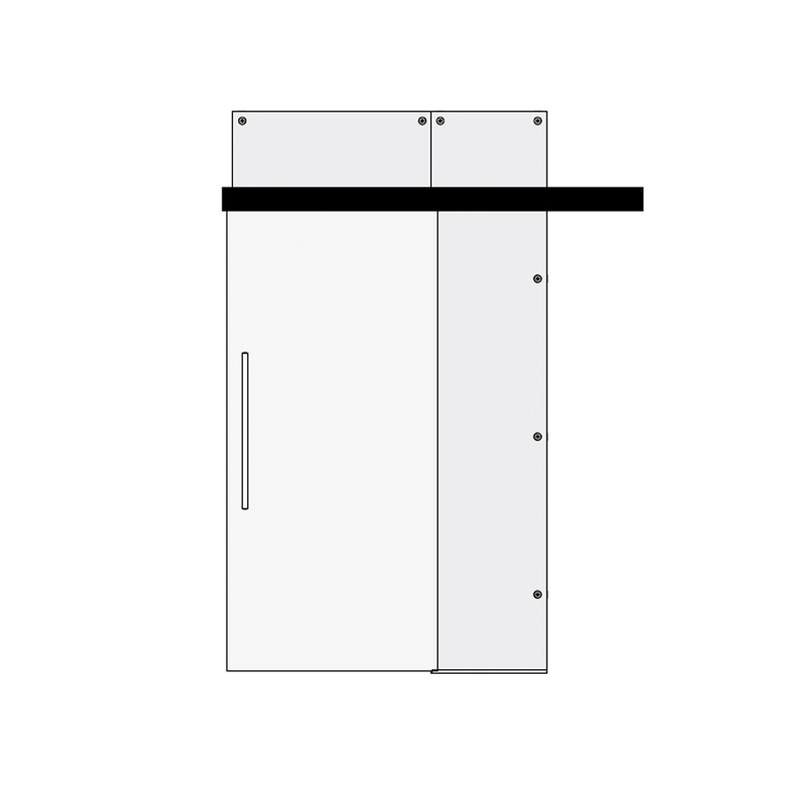 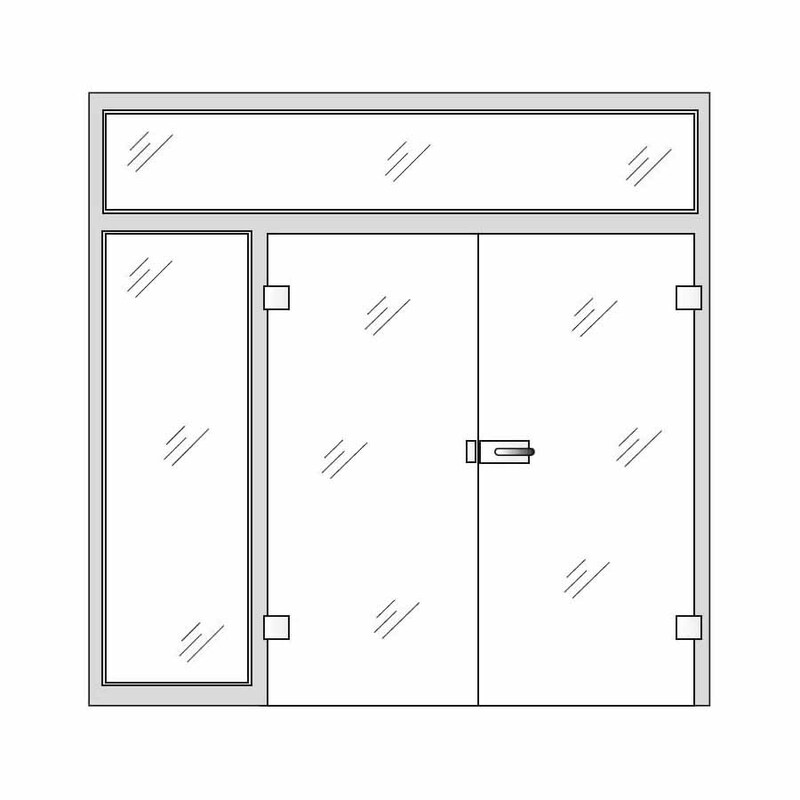 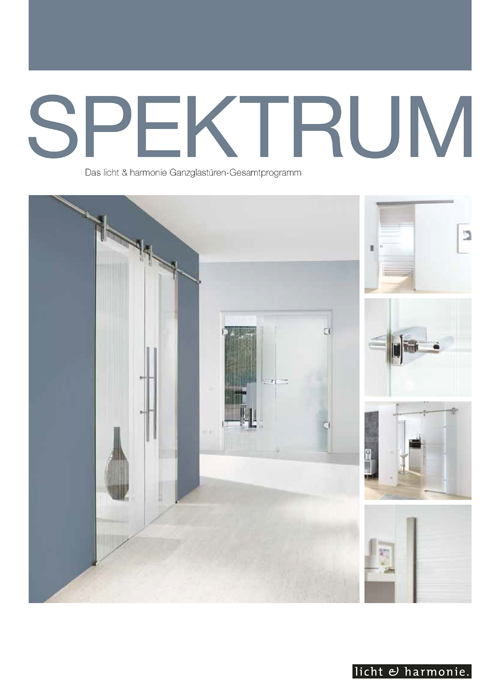 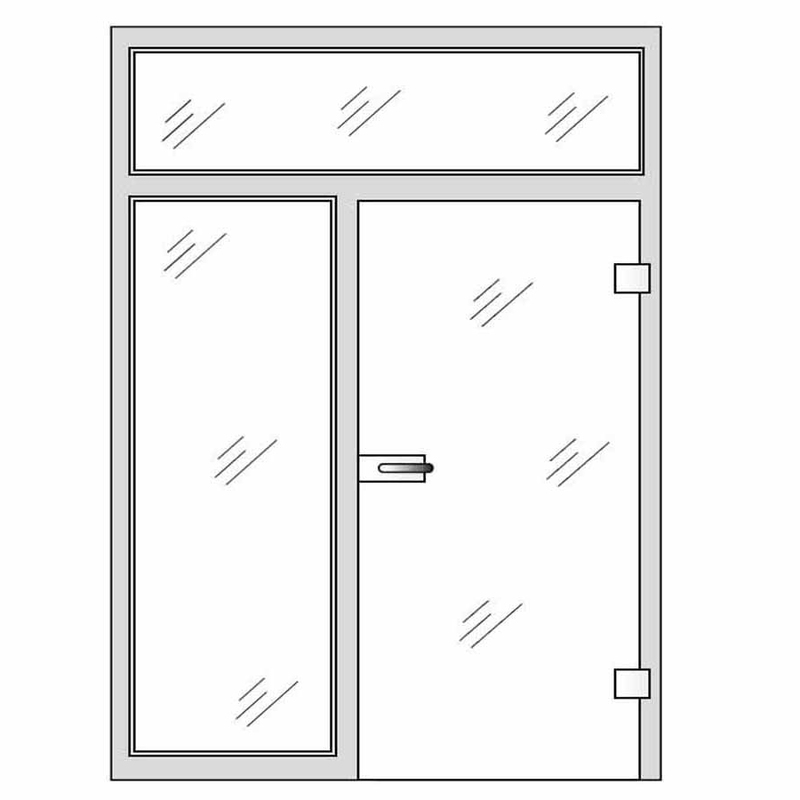 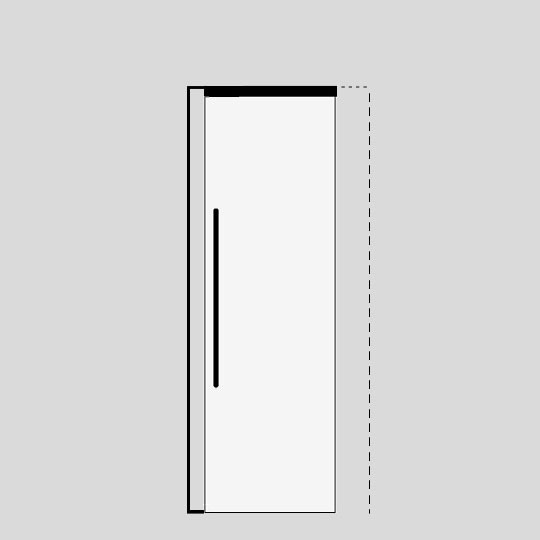 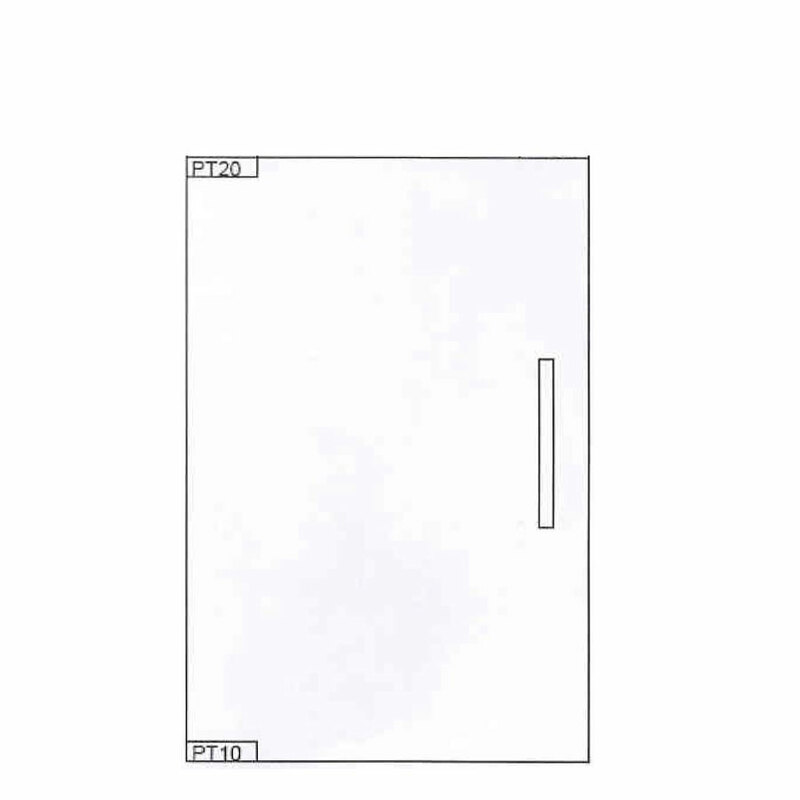 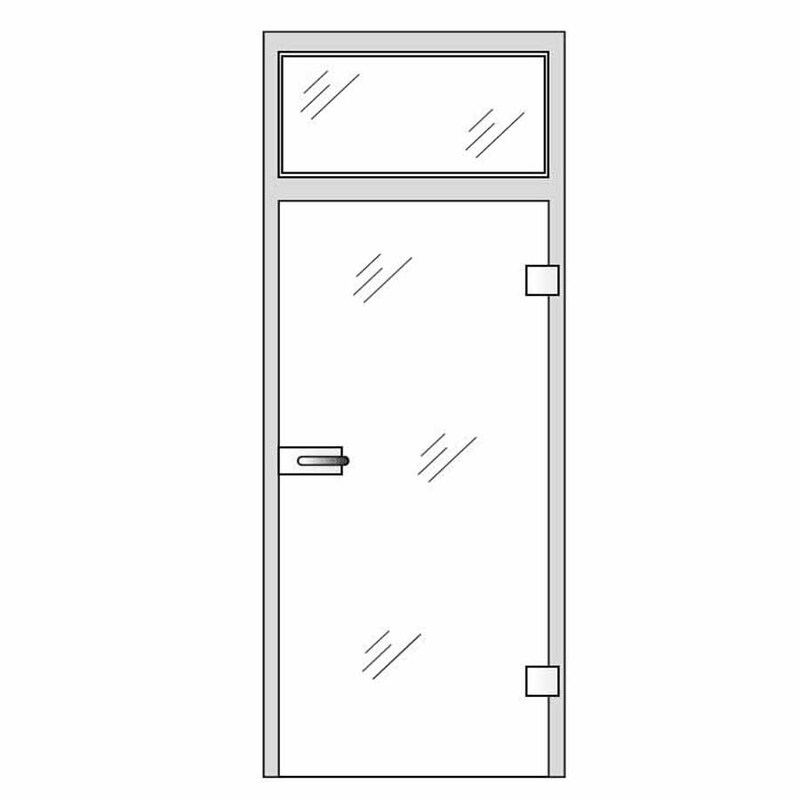 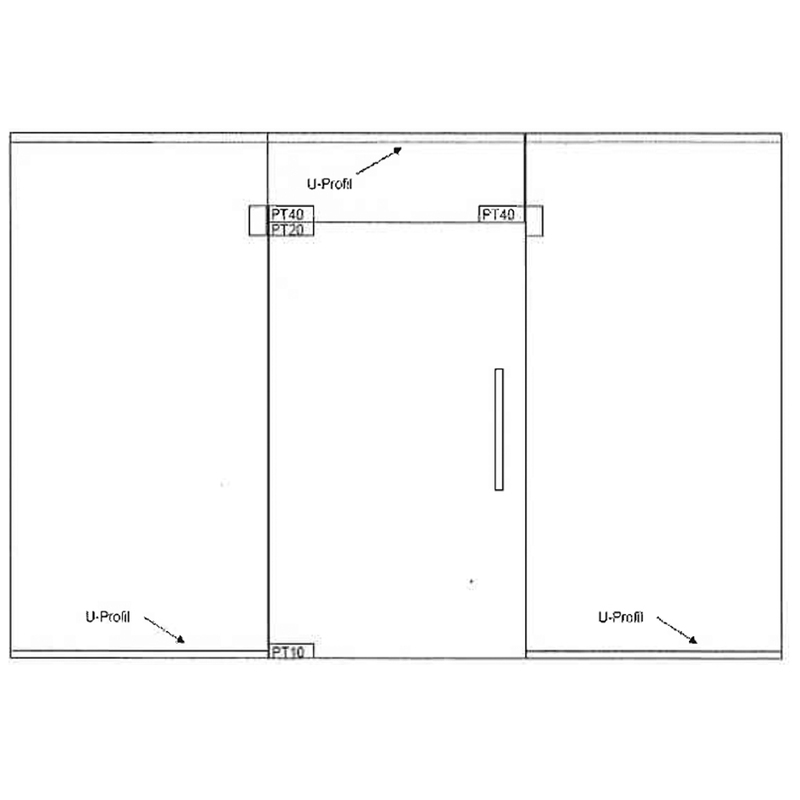 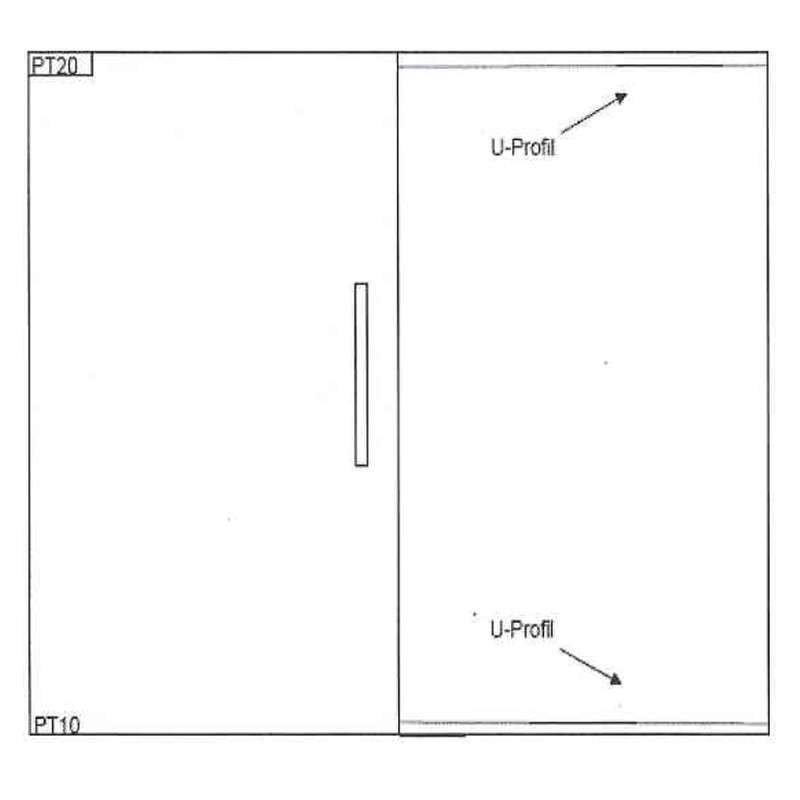 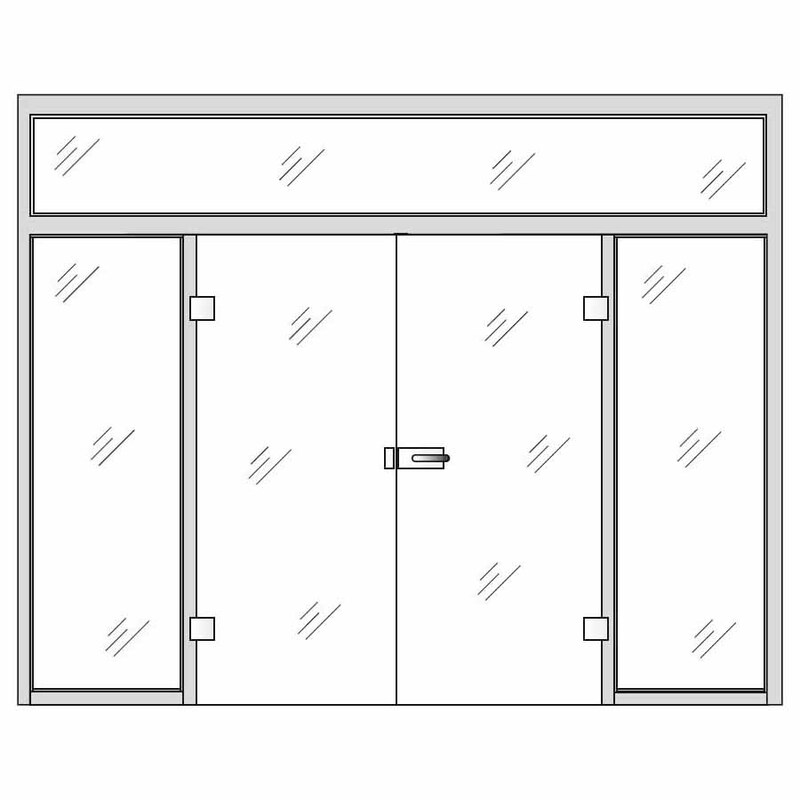 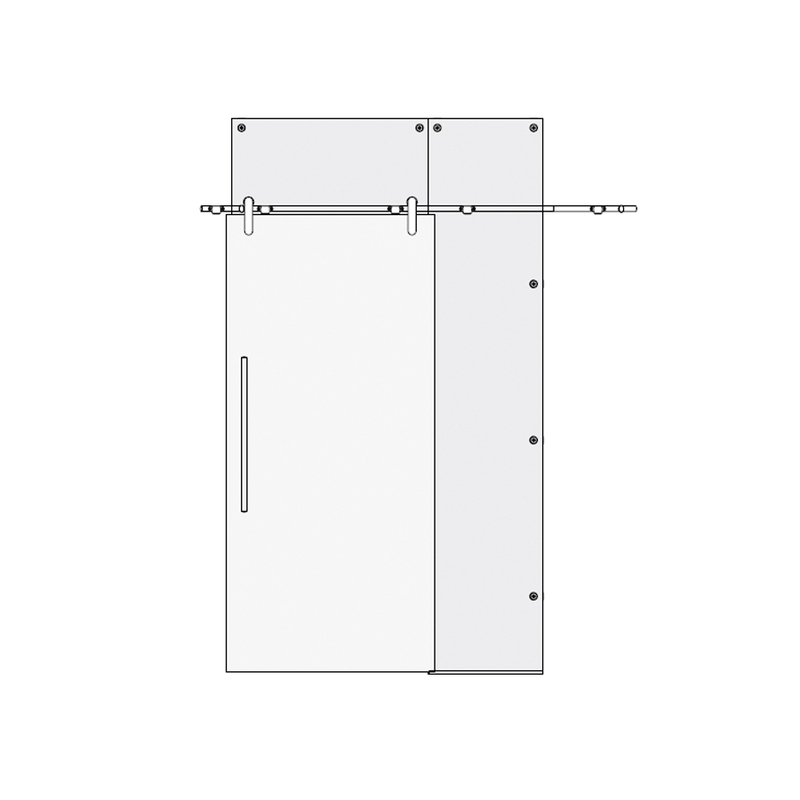 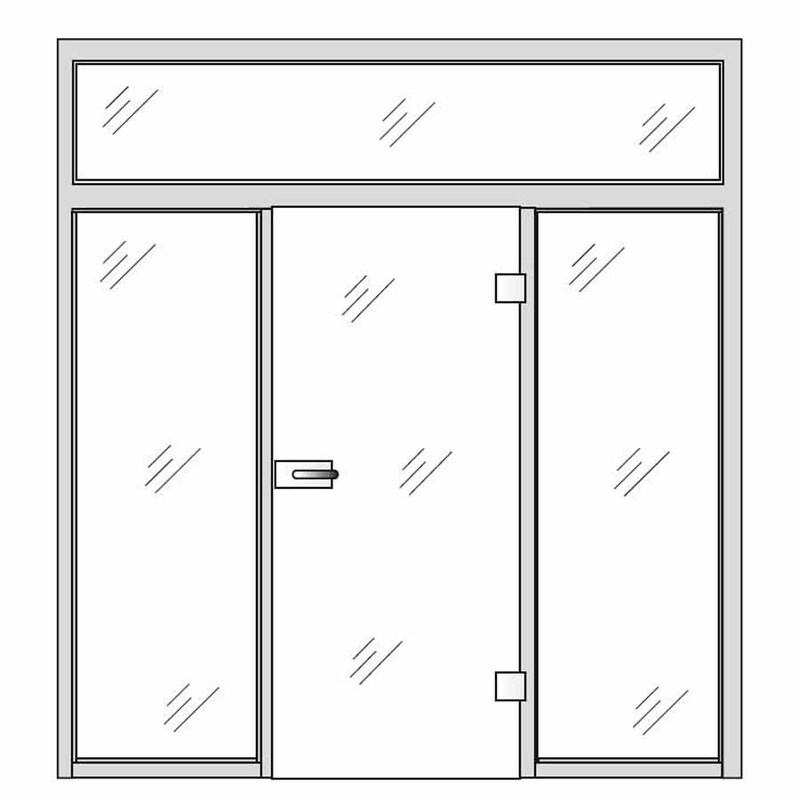 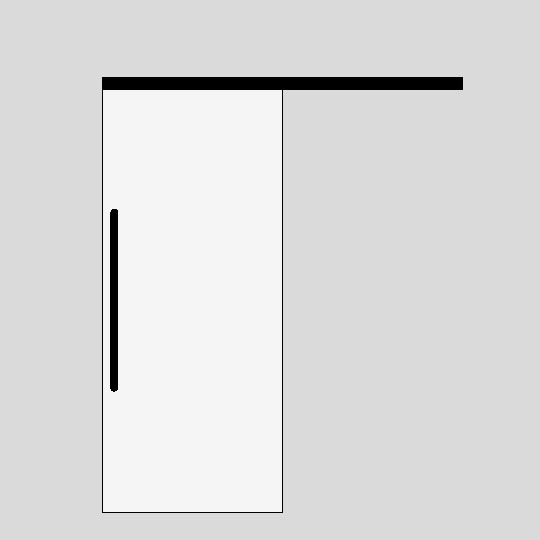 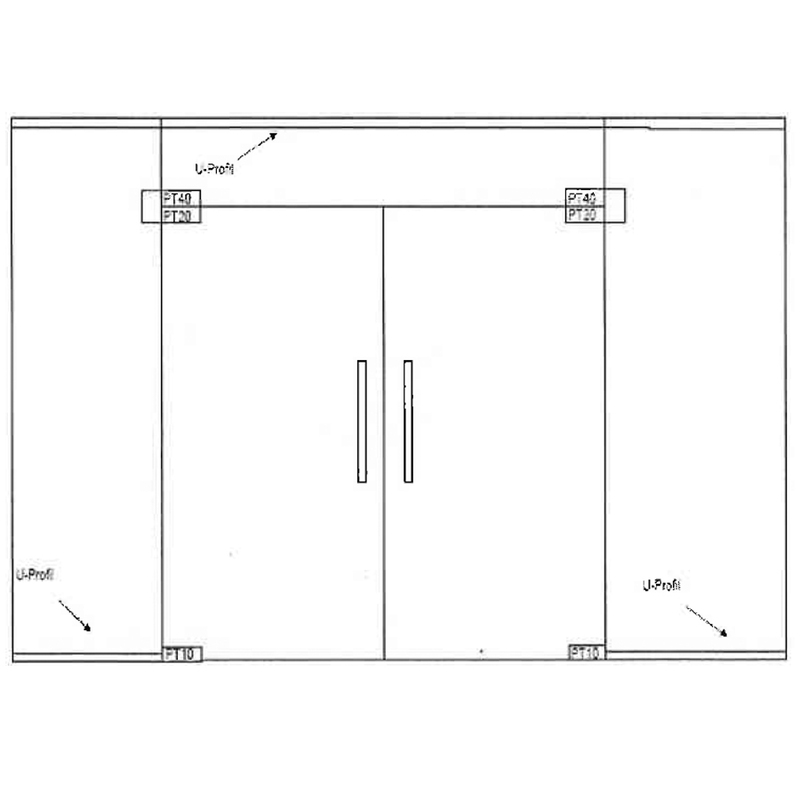 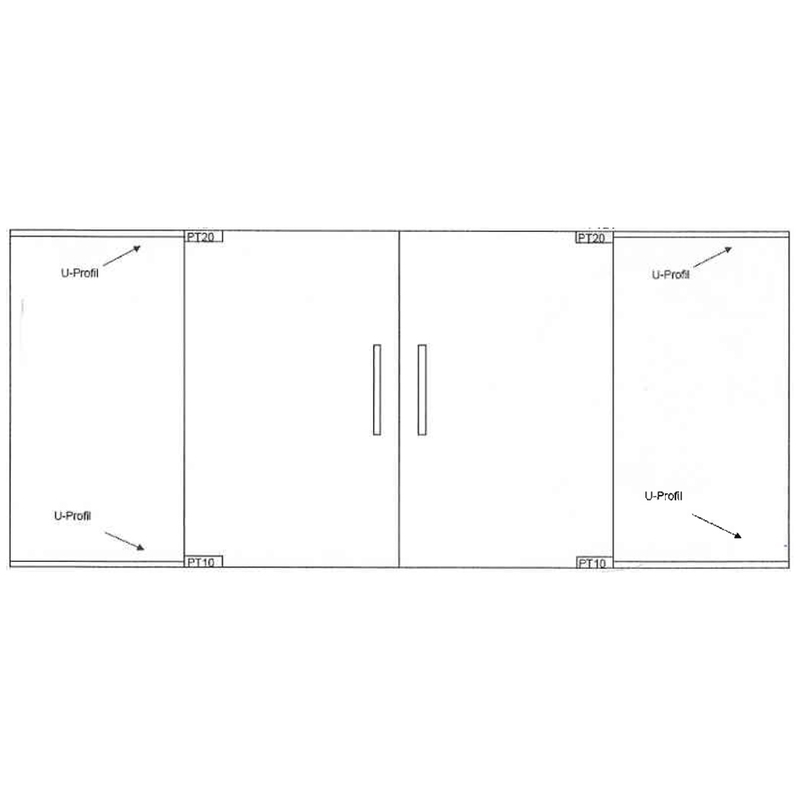 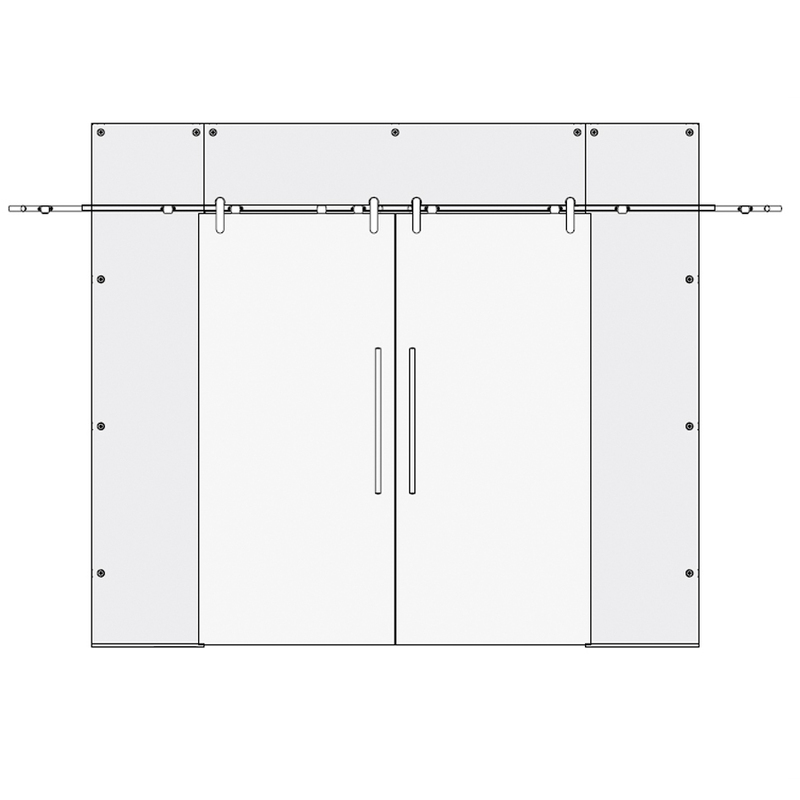 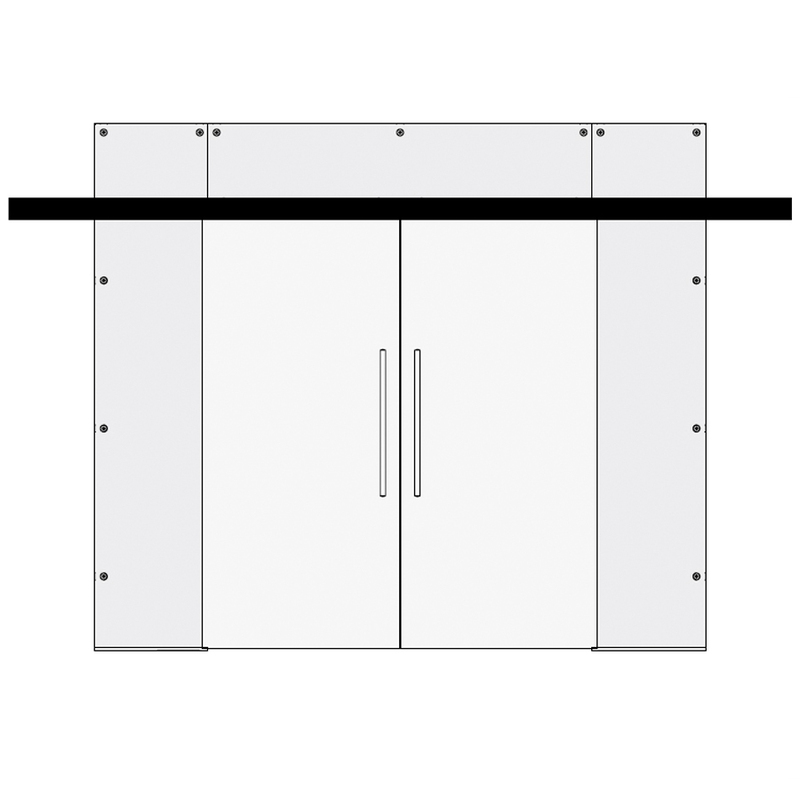 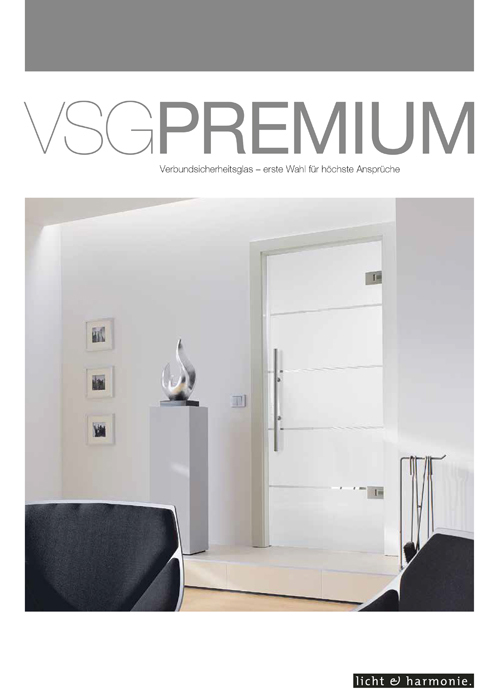 Interior glass doors can be manufactured in sizes of up to (w) 1600mm and (h) 2500mm.